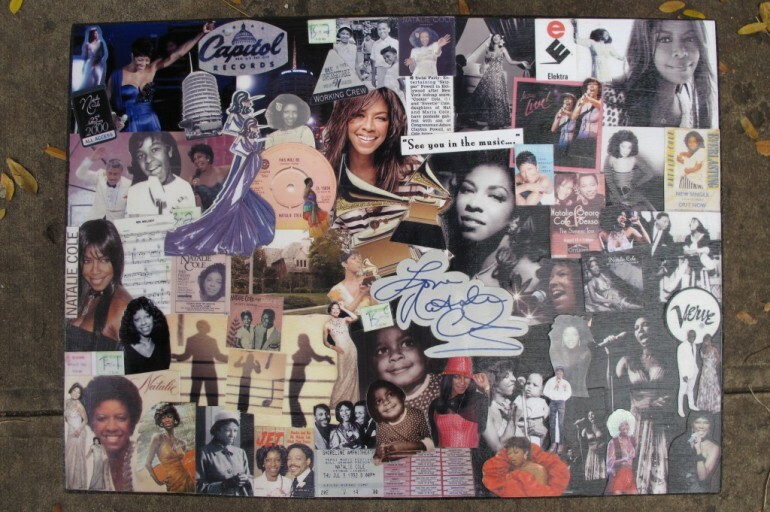 “Natalie Cole.” The name is as synonymous with class, sophistication and good taste, which only made it harder to think of what I could possibly get the legendary entertainer and a close friend, on the occasion of her 60th birthday, last February. Mind you, I began pondering this challenge sometime in late 2009. My first thought—and the easiest solution—was to throw money at the question, which is what most people would do, except I didn’t have any money, so that wasn’t an option. More affordable ideas, liking sending her flowers, or buying her a bottle of her favorite fragrance, just seemed rather impersonal, especially for a milestone birthday. 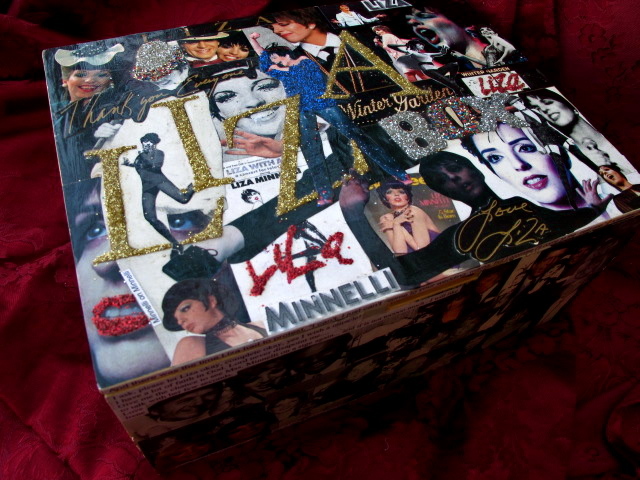 It was then that I remembered the “Liza Box,” a crazy decoupaged collage that I had made about ten years ago when I was unemployed and had way too much time on my hands. 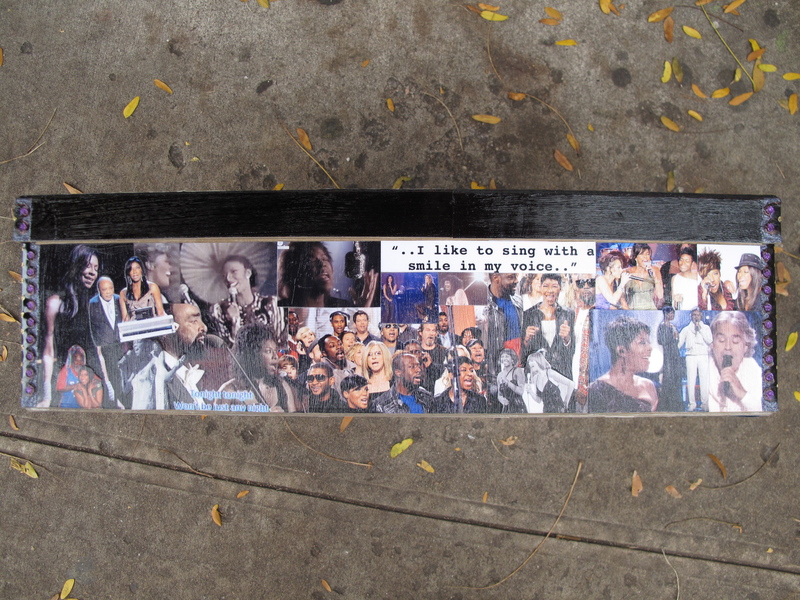 Basically I just artfully curated and glued hundreds of pictures of Liza Minnelli to an inexpensive wooden box. It took several months but the results were pretty cool. 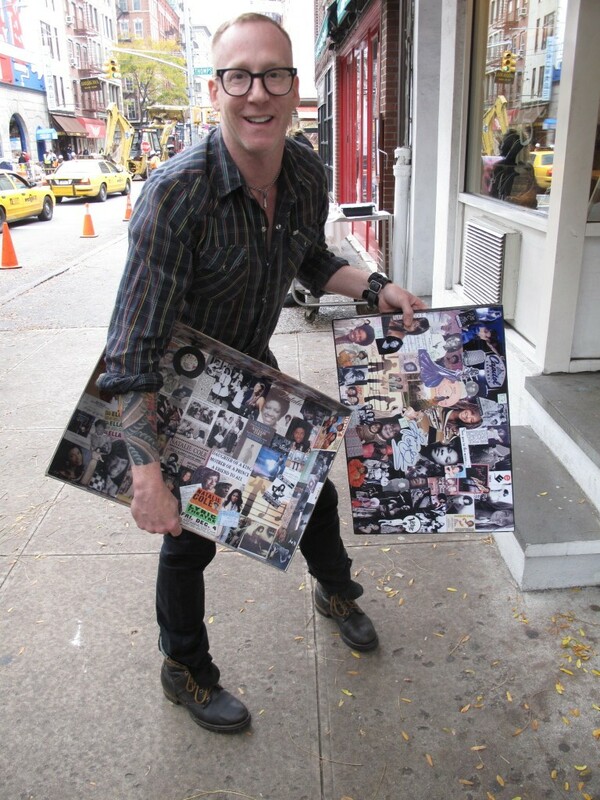 I decided to do the same thing and started sifting through thousands of images on the internet. Ritchie had bought me a very fancy photo printer the year before so for the cost of photo paper I was able to procure a first-class collection of images. And Jesus, Mary and Joseph, what you can find on the internet nowadays. 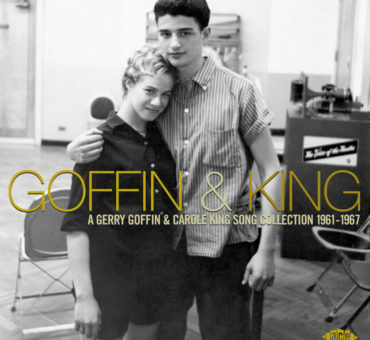 Natalie had her first major hit in 1975, and thirty-five years in the public eye provided me with a vast array of images. 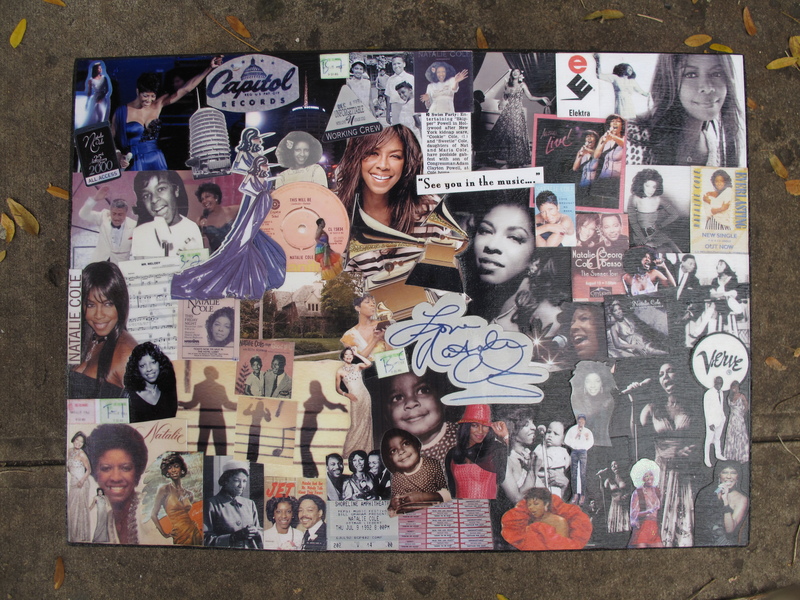 Album covers, ticket stubs, magazine covers, back-stage passes, screen captures from music videos, pictures I took in the studio and on and on. Because of her lineage, I was even able to find images dating back to her childhood. 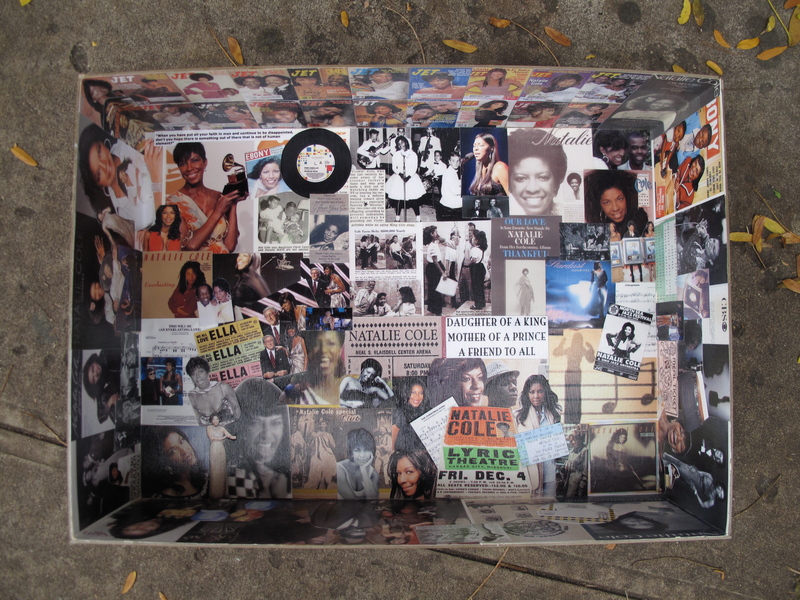 The problem was, I bought a very large box and the work was labor intensive. I made a decision to give the gift to her late, but perfect. I just want to say I am beginner to weblog and definitely loved you’re blog. Very likely I’m going to bookmark your blog . You absolutely come with perfect articles and reviews. With thanks for revealing your webpage.